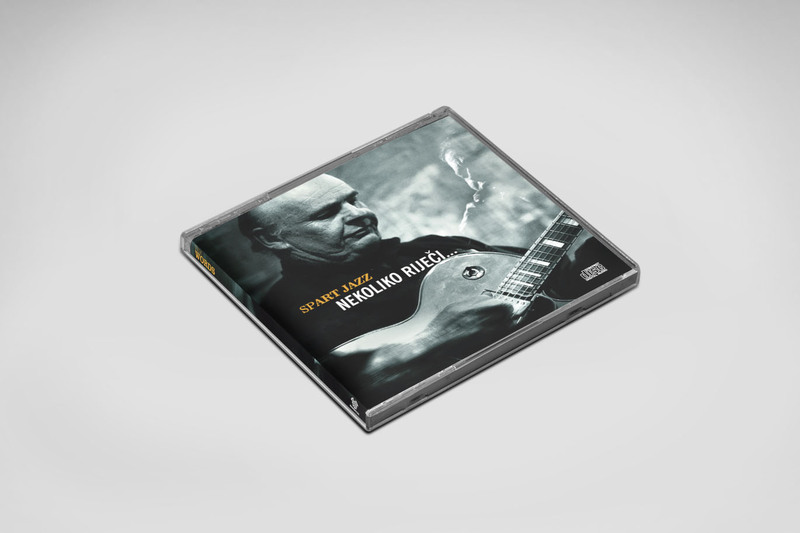 You just play your music and we’ll design a CD cover that reflect your sound. It is all customized. 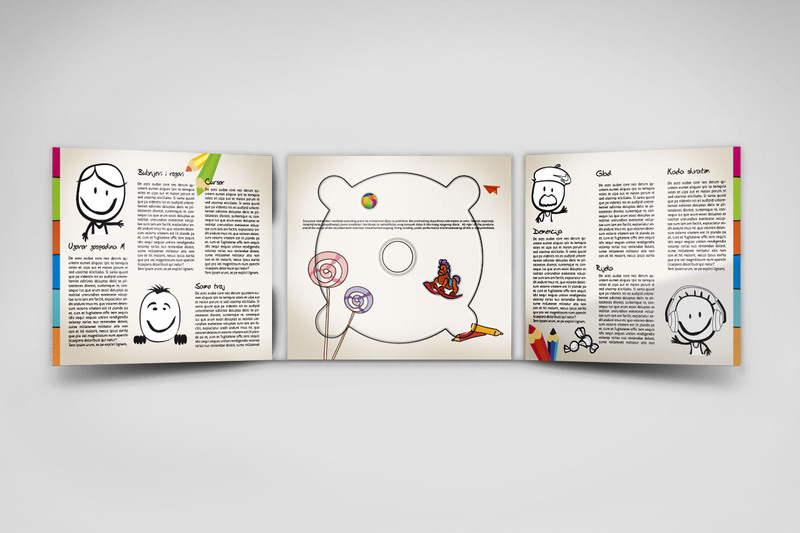 We will design CD booklet any format you want. 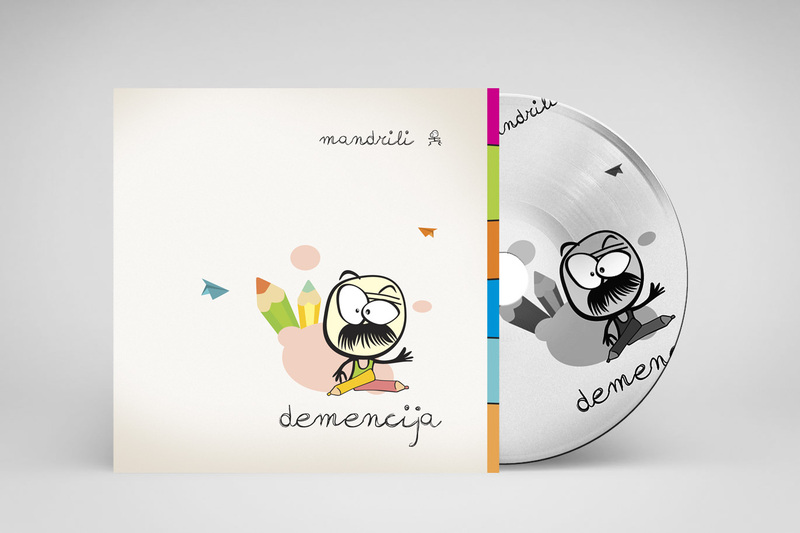 One of the best cover we made is cover for band “Madrili” from Rijeka that was chosen among best 10 covers among 180 competitors, designers and teams. 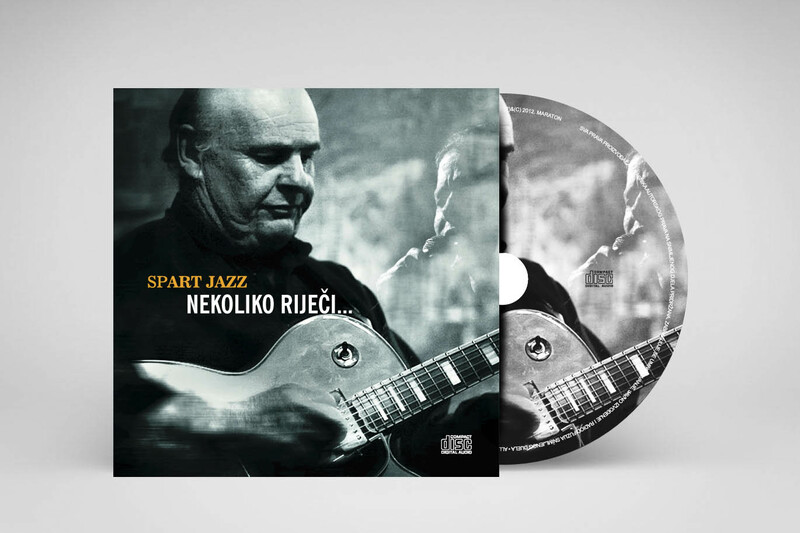 We were pleased to make cover for Spartaco Črnjarić jazz quintet Spart Jazz, album “Few words” that gathered best jazz musicians, Henry Radanović, Vedran Ružić, Zvjezdan Ružić, Astrid Kuljanić, Branimir Gazdik and Tonči Grabušić.